Le Petite Presse presents boxed notecards with gold leaf embossing that celebrate simplicity and refinement, allowing you to send your correspondence with classic style. 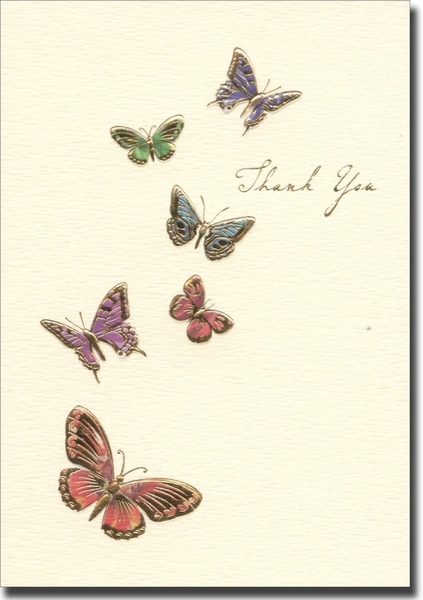 Includes 10 note cards printed on cream paper with a rich embossed gold finish along with 10 envelopes. 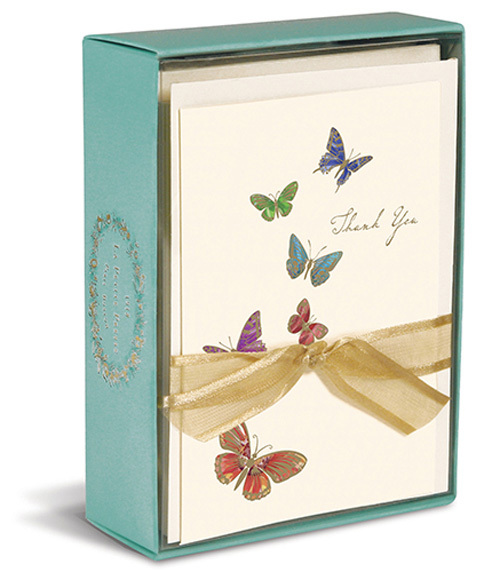 Each note card measures 3.25x4.75 inches and are enclosed in a box measuring 5.5x3.875x1.6 inches.